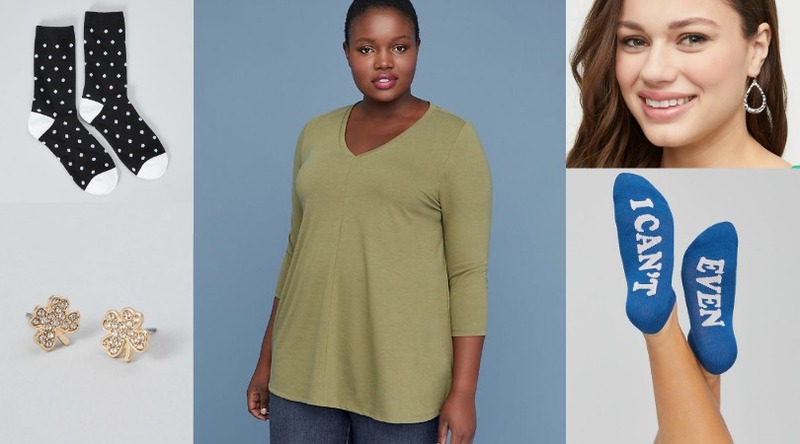 You are here: Home / Coupons / $10 off $10+ at Lane Bryant! Text TRENDY to 552255 to get a code good for $10 off ANY $10+ Lane Bryant in-store purchase. Score some FREE stuff! This is valid until 4/13/19. Sign up to receive Land Bryant Text to receive exclusive deals and the latest fashion intel to your phone. You will receive a welcome offer just for opting in! NOTE: If you’re a current subscriber you’ll need to text message STOP to 552255, the send the text “TRENDY” to 55255.